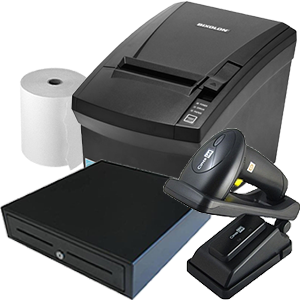 ID CardWorld stocks are wide range of Thermal Receipt Printers and Rolls, Barcode Scanners, Magnetic Stripe Readers and Touchscreens. Look at our extensive range of mifare wristbands and Fobs – Used in Retail application. All products are compatible with our IDAttend and IDNow software, and are used widely in schools throughout Australia. Need more information about a specific product? Please call our sales team in Australia on 02 9651 6000 or use the enquiry form.